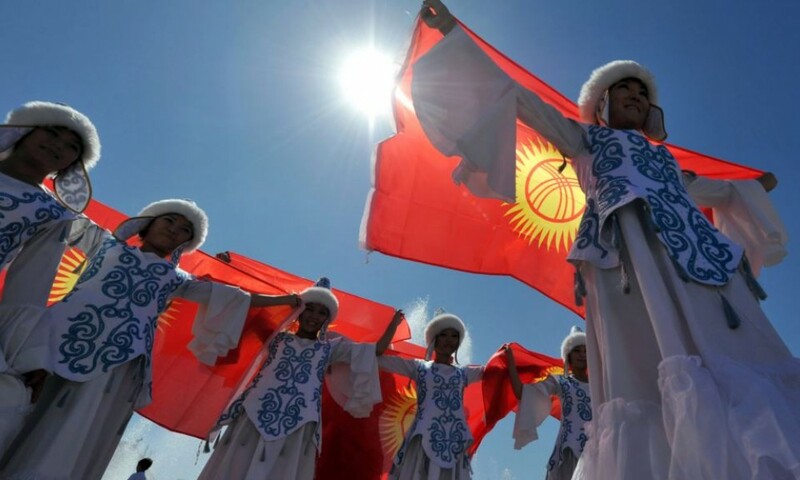 NEWS - Happy Independence of Kyrgyzstan! The "CronaTrans" company congratulates all the Kyrgyz people on Independence Day!! !